The work in Staten Island is not over! Hurricane Sandy’s devastating effects are still being felt in the tri-state area. 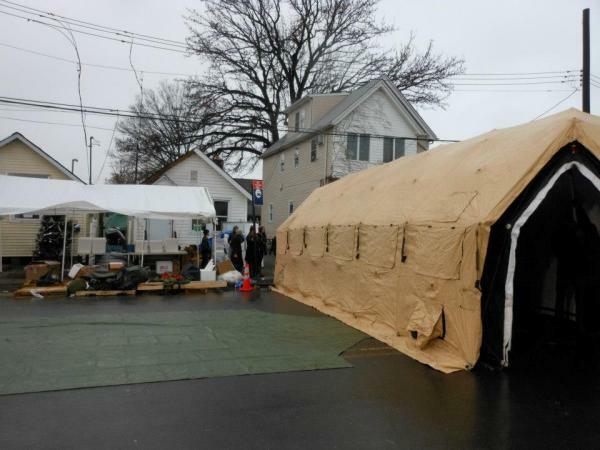 Sun Logistics helped victims in the Midland Beach area of Staten Island by transporting a military tent and related equipment from San Diego and placing on site in early December shortly after the storm. Sun employees and their family members also manned the erected “facility” organizing donations and serving the local population and relief workers.&nbs... read more.